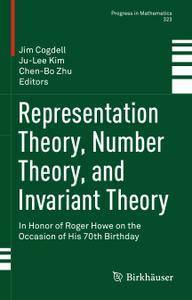 This book contains selected papers based on talks given at the "Representation Theory, Number Theory, and Invariant Theory" conference held at Yale University from June 1 to June 5, 2015. The meeting and this resulting volume are in honor of Professor Roger Howe, on the occasion of his 70th birthday, whose work and insights have been deeply influential in the development of these fields. 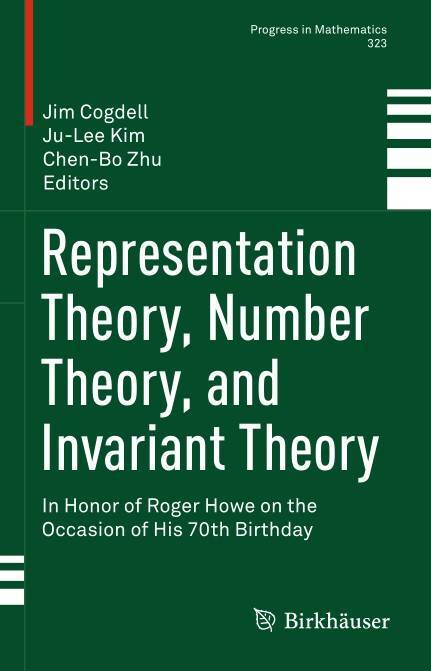 The speakers who contributed to this work include Roger Howe's doctoral students, Roger Howe himself, and other world renowned mathematicians. Topics covered include automorphic forms, invariant theory, representation theory of reductive groups over local fields, and related subjects.